We offer very affordable weekly, weekday, and weekend rates. All cottages come equipped with a coffee maker, toaster, dishes/silverware, refrigerator and microwave. 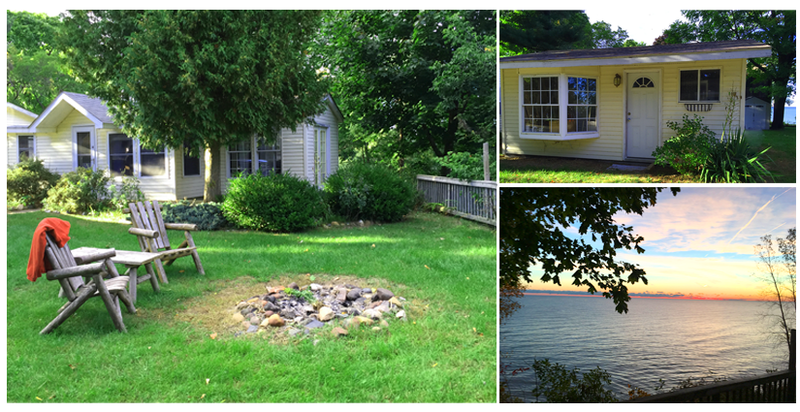 Each cottage has bathroom w/shower, ceiling fans, Cable TV, radios and Wi-Fi. Check out our rates and book your get away now! Book one of our cottages for your vacation now! Click below to see which cottages are available or call us for more information.